For some, holidays are about kicking back. Switching off. Doing absolutely nothing – preferably with a cocktail in hand. But if you’re still planning your mid-year getaway this year, why not try something a little different and embark on an active summer vacation that combines cultural immersion and sightseeing with some adrenaline-fueled fun? 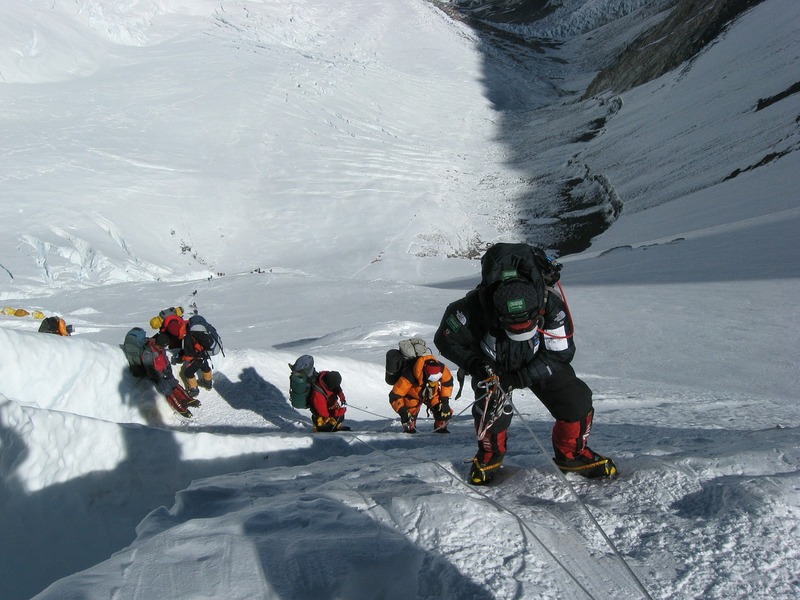 Fancy scaling Mount Everest – or at least getting to Base Camp – for an active summer vacation? Fancy exploring your summer destination on your own two feet? Then maybe your active summer vacation should focus on hiking and trekking. 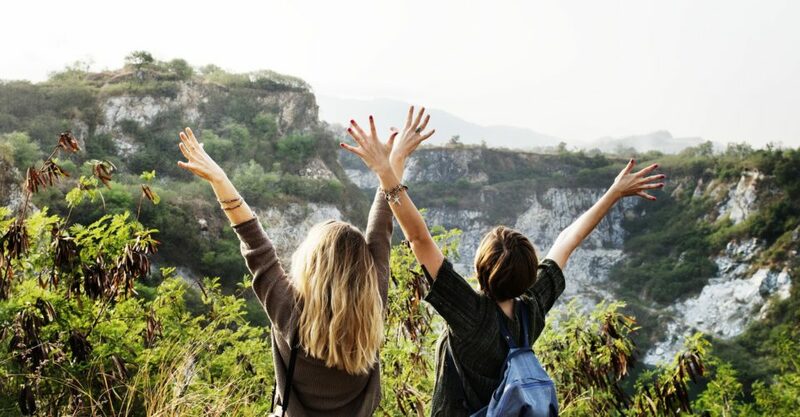 Plenty of companies offer tours that tramp their way through town and countryside in various destinations, combining a bit of sightseeing with long, healthful walks. But if you’re heading to the land of the rising sun, Walk Japan has introduced two new offerings that showcase exotic sides to the four islands. The self-guided six-day Basho Wayfarer is an eat-pray-love style trip that follows in the footsteps of famed haiku poet Matsuo Basho through Japan’s deep north Tohoku region and combines the intrepidness of independent travel with the security of 24-hour support. The 9-night Inland Sea Odyssey is a relaxing yet comprehensive sweep through the Seto Inland Sea, exploring islands, charming towns, and ancient landmarks while indulging in an array of local cuisine. But if you’re a serious hiker looking for something a little more challenging, there are also numerous mountains just waiting to be conquered. You could spend an entire summer scaling all of Southeast Asia’s mountains, from Kinabalu and Fanispan to Doi Chiang Dao and Gunung Tahan, all of which offer strenuous ascents and breath-taking panoramas. And of course, for the ultimate bucket list hike, there’s always Everest Base Camp. If water’s your thing, a live aboard may be the ultimate active summer vacation. We get it. Summer’s hot. And if you’re one that doesn’t cope well with heat, then perhaps the most suitable active summer vacation is one that incorporates some water. There are plenty of places that you could go jet-skiing, paddleboarding or canoing, but for some real action and under water sightseeing, there’s nothing like a liveaboard. 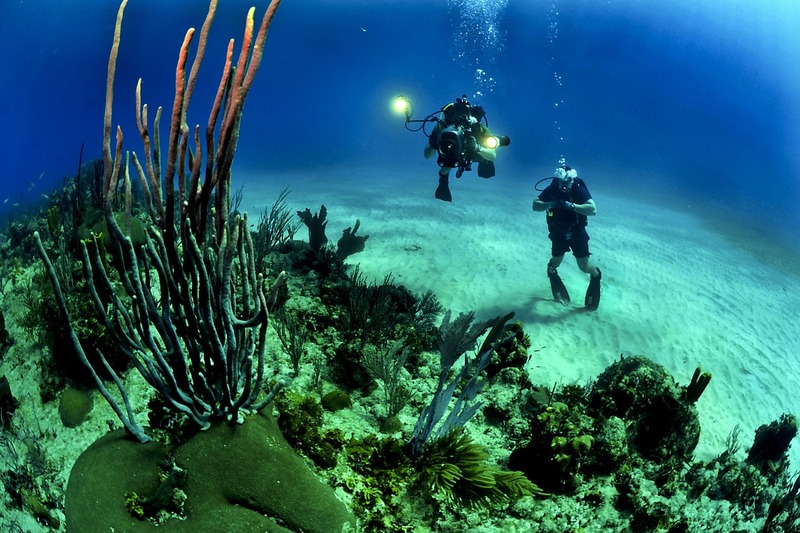 On these water-based trips, you’ll spend your time cruising around on a boat, getting up close to inquisitive marine life, coral reefs, and sunken shipwrecks – and maybe doing a little island-hopping. Komodo Island and Malaysia’s Sidapan are best during the summer months, though Raja Ampat, the Marshall Islands (and its infamous Bikini Atoll), Papua New Guinea, and the Solomon Islands are also good options. Get a new perspective this summer with a cycling vacation. For an active summer vacation on two wheels, there’s nothing like cruising through your destination on a bike. And we mean the type that involves pedaling. 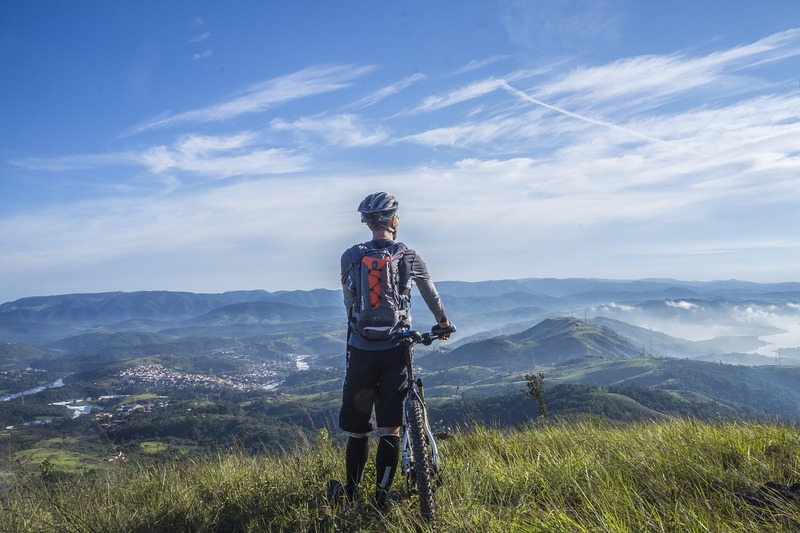 Cycling offers the chance to explore local life and off-the-beaten-path areas while making your way from point to point all under your own steam. Since 1995, Spice Roads has offered in-depth cycling tours that combine classic sightseeing and excursions with explorations on bike. Whether you’re seeking new adventures in exotic locales like Bhutan and Mongolia or looking for a new way to revisit old grounds in Thailand or Malaysia, you’ll find something that suits. And if you’re really adventurous, you could event create a custom cycling tour of your own. Stay at a resort with all the trimmings for a vacation that’s equal parts active and relaxing. If you’re looking to combine a seriously relaxing holiday with a touch of wellness and fitness, look for a luxe resort that offers all the active trimmings. One suggestion? 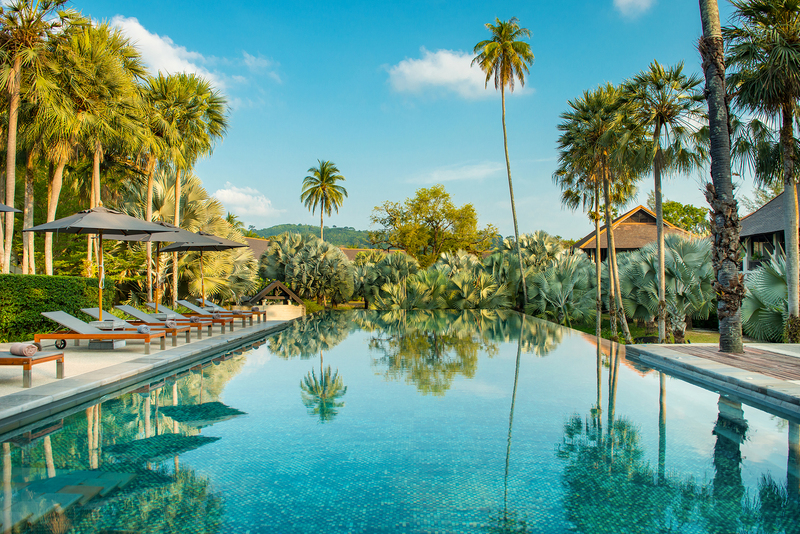 The Slate, located on a quiet beachfront spot in Phuket, Thailand. Created by lauded hotel designer Bill Bensley and paying homage to the island’s tin-mining past in every carefully selected detail, a stay at The Slate will be part active summer vacation and total relaxation. There’s a state-of-the-art gym, and a mind/body studio offering a daily rotation of classes like yoga, pilates and Tai Chi. An on-site water-sports centre offers diving, kayaking and stand-up paddleboarding. And there’s even archery, Muay Thai, and cycling tours of the local area. Once you’ve caught your breath, step into the oasis-like Coqoon Spa for some pampering, kick back by the three pools, or grab a bite at the dramatic restaurants, Black Ginger and Rivet. Want more travel inspiration? Check out The Loop HK’s travel section.